We are very proud of the SEO accomplishments that we have gathered for SecurityCameraKing.com over the years. 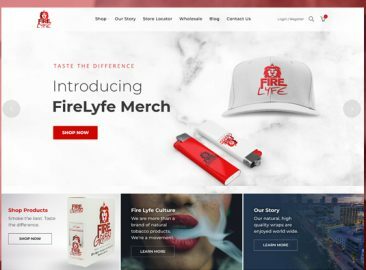 This eCommerce website now generates upwards of $700,000 per month in online sales With little to no paid advertising. 95% of all leads are achieved through organic online searches. 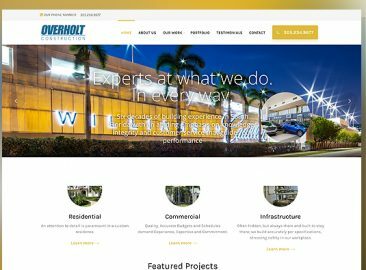 UltraWeb Marketing continues to manage their Website Maintenance, Search Engine Optimization, Email and Print Marketing, Product Photography, Video Editing and Article writing needs. Last year SCK opened a second warehouse location on the West Coast in order to better service their increasing customer base in all geographic areas. We drive continual traffic to the website with the use of the best SEO techniques in combination with professional article writing, hundreds of linked YouTube videos, a custom forum that has built their user base and increases page authority and ongoing email marketing campaigns that continue to bring their customer back again and again. Fire Grabba leaves are all natural and hand picked to ensure premium quality. 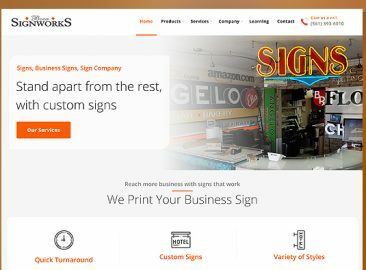 A full service state certified UL listed sign company with a combined 45 years of experience in the industry.